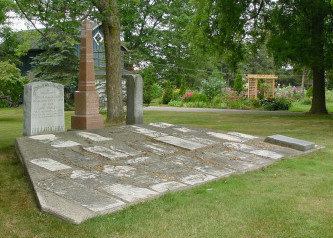 The sisters Catherine and Mary Ann King lie buried together in a double grave in Arkell Cemetery. 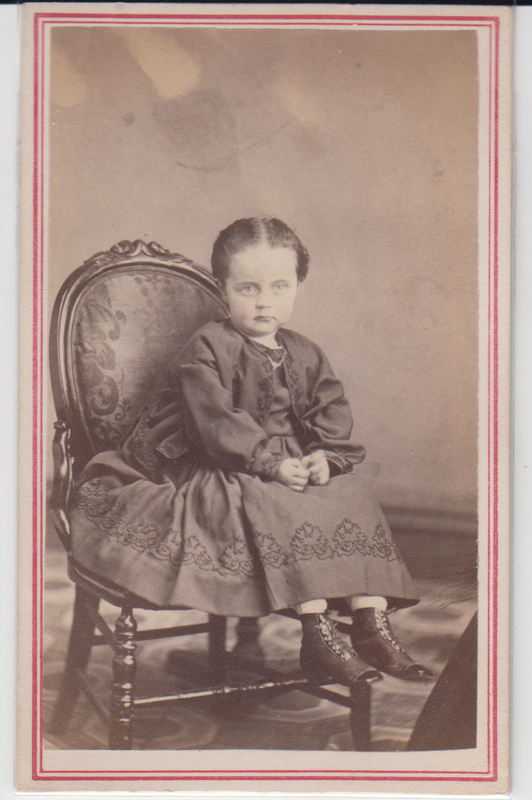 Catherine was 5 years old when she died in December 1870. Her little sister Mary, aged 14 months, followed her in death 4 days later. Their mother Mary Ann Kemble, died in childbirth in 1869 when little Mary was born. When Mary died, her husband Thomas King a 28 year old widower with two young children. I don't think we can imagine how challenging and difficult the next year was for him. One year almost to the day after little Catherine and Mary Ann were buried, Thomas remarried - another Mary - and their son Joseph was born in December 1872. Sadly baby Joseph died when he was only 9 months old. Another grave was dug in the Arkell cemetery. Next came baby Mary born in October 1876, but this child too was fated to have only a short time on earth. 7 month old baby Mary died and she too joined her brother and half-sisters in the Arkell cemetery. Thomas and his second wife Mary Ann did go on to have 3 more children, one of whom lived to adulthood. 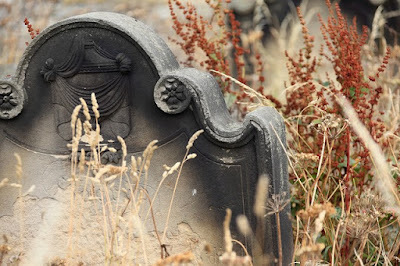 The only reminder of the little King children is their graves in Arkell. This is very cool! Crowdsourcing has arrived at Library and Archives Canada (LAC). 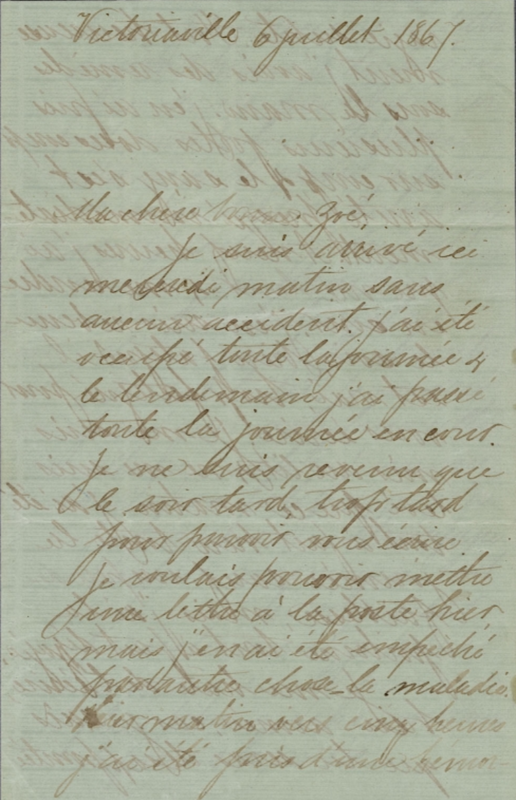 We genealogists, historians, and anyone interested in our Canadian past can now transcribe, add keywords and image tags, translate content from an image or document and add descriptions to digitized images using Co-Lab and the new Collection SearchBETA. LAC is offering challenges, which are theme-based, to make this opportunity even more interesting. One of their current challenges involves transcribing Correspondence between Sir Robert Borden and Sir Sam Hughes in 1916. 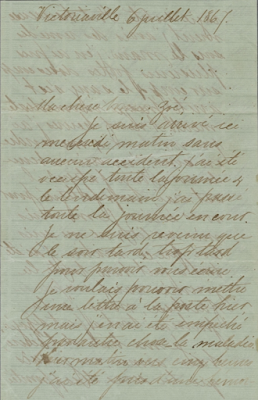 A second is to transcribe the 61 pages of love letters from Wilfred Laurier, the 7th Prime Minister of Canada, to his sweetheart and future wife between 1863 and 1890. Now's your chance to contribute to preserving the past and helping to make these historical records available to all. Olive Tree Genealogy is very honoured to have been chosen for the Editor's Choice Award. Explanation of the award from the website: "In a Nutshell: While there’s been a boon of genealogy websites with people increasingly digging into their ancestral roots, one site, Olive Tree Genealogy, was ahead of the curve. Founded 23 years ago by genealogist, Lorine McGinnis Schulze, the website is uniquely resource-rich, with items that include reconstructed passenger lists from ships such as the Mayflower. Unlike other costly genealogy sites, access to these resources is free, which is why we’ve chosen to recognize Olive Tree Genealogy with our Editor’s Choice™ Award as a recommended site." Don't let the website name fool you. This site has many useful articles on saving money and budgeting. Quoting from the site "Experts share their tips and advice daily on BadCredit.org, helping subprime consumers navigate the world of personal finance." I don't know about my readers but I'm always looking for ways to save money or budget my money better! Take a look around, you won't be sorry you did. Extracts of church records I found many dozens of years ago for a marriage in 1785 in England did not give all the data! Last year I found a scan of the original church register and it turns out my 5th great grandmother was not Elizabeth Moses (as the extract showed) but Elizabeth Moses Hinds (with Hinds being her maiden name, not a previous married name). So my 8 generations of research going back for the lineage of Ellizabeth Moses was wrong. Ouch. And yet... it makes for a great blog post AND I can have the fun of searching a new set of ancestors. In fact I already found the baptism record of Elizabeth Moses Hinds in St Lawrence in Thanet, St Lawrence Kent England on 2 February 1764. Her parents were John Hinds and Mildred Ellington. After several months of research I was able to trace her Hinds ancestry back to Thomas Hinds born in 1670 in Kent England. The Philetus Sawyer Family Photo Album from the Civil War era is now online on my Lost Faces website. I rescued this album several years ago and am delighted to present it today for all to enjoy freely. It consists of 50 gorgeous cartes de visite (CDVs) in the 1860s such as the beautiful child on the left. Be sure to check out all the photos I have rescued at Lost Faces. This release from the New York Genealogical and Biographical Society (NYG&B) includes baptism and marriage records from over 230 parishes across the Archdiocese of New York. There are millions of transcriptions of these key genealogical events - in the coming months, millions more transcriptions and images will be added to the collection. It's great to see partnerships from the big genealogy organizations and websites. Life in the genealogy world is so much easier now than it was 10, 20 or 30 years ago! Got a Blacksheep Ancestor in New South Wales? 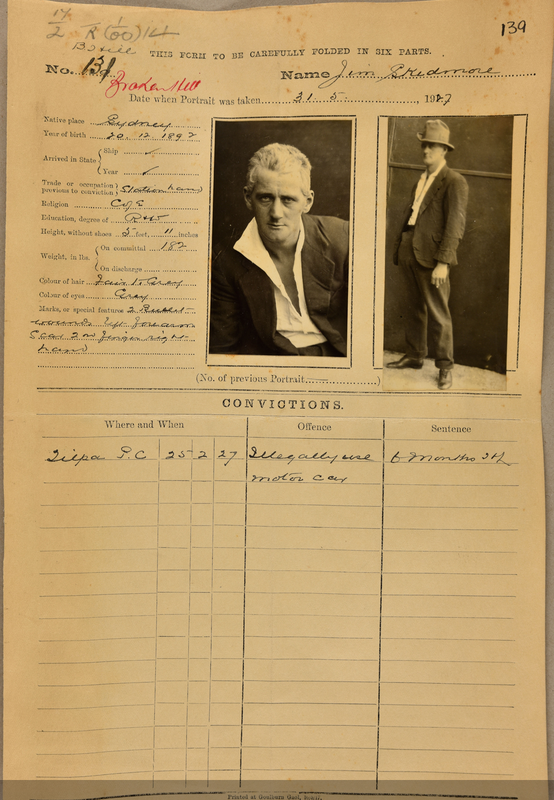 The State Archives and Records NSW website has published Gaol Photographs on their site. This is a must-see if you have ancestors living in New South Wales, Australia between 1870 and 1930. There are 20 New South Wales prisons with a total of 199 volumes containing details of over 46,000 prisoners. Best of all there is a searchable index. 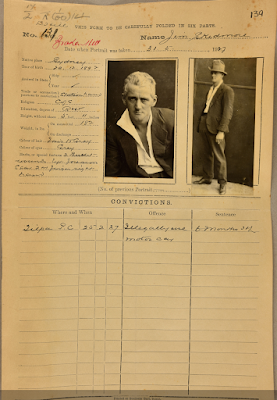 "The Gaol Photographic Description Books contain a photograph of each prisoner and the following information: number, prisoners' name, aliases, date when portrait was taken, native place, year of birth, details of arrival in the colony - ship and year of arrival, trade or occupation, religion, standard of education, height, weight (on committal, on discharge), colour of hair, colour of eyes, marks or special features, number of previous portrait, where and when tried, offence, sentence, remarks, and details of previous convictions (where and when, offence and sentence). " It would be great to return it to the family - is this something you could help with. Hopefully some of my wonderful readers will jump in to help Mick find James, Emma, or descendants. There is also a pdf file which indicates 2nd Lieutenant James J. 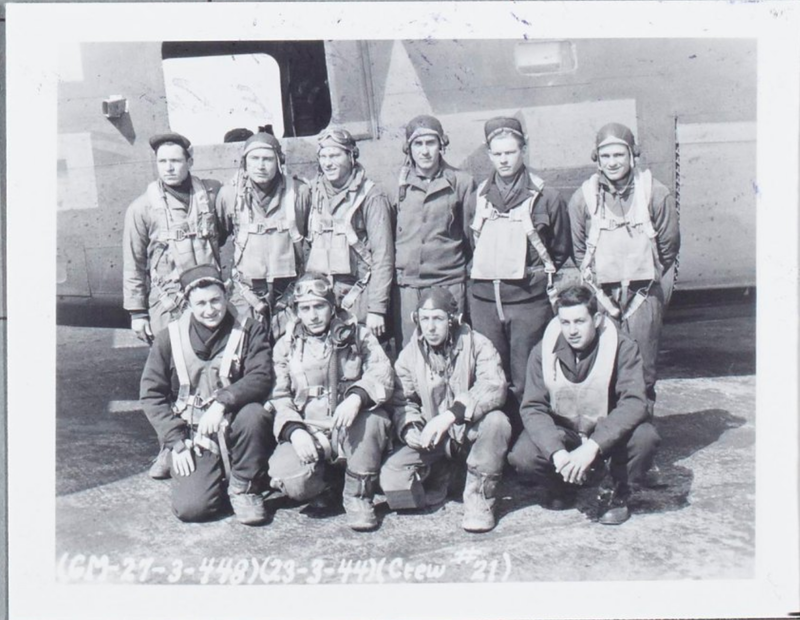 Bell was the pilot of REPLACEMENT CREW #21 - Aircraft #41-28595 in the 713th BOMBARDMENT SQUADRON ordered to England. This photo is of James and his crew in front of their airplane. According to the names on the verso (back) of the photo, James is the third man from the left in the front row. If you choose the third photo at this photo link you will see another great image of James. He is the third man from the left in the front row. A memorial service will be at 2 p.m., Monday, Nov. 10, 2003, in Sunnyside Little Chapel of the Chimes for Dr. James J. Bell, who died Nov. 5 at age 82. Dr. Bell was born Jan. 16, 1921, in Spokane. He served in the Army Air Corps during World War II and graduated from the University of Oregon Dental School. He was a dentist who lived in the Portland area most of his life and practiced in Lake Oswego. In 1948, he married Euretta "Peggy" Field. Survivors include his wife; daughter, Kit; son, Jeff; and four grandchildren. Remembrances to Friends of Tryon Creek State Park. Laurel Cemetery opened in 1852 as the first non-religious cemetery for Baltimore’s African-American community. Many well-known black individuals were buried there, but in 1950 the cemetery was moved. Paved over, a shopping mall was built on top of the original cemetery. 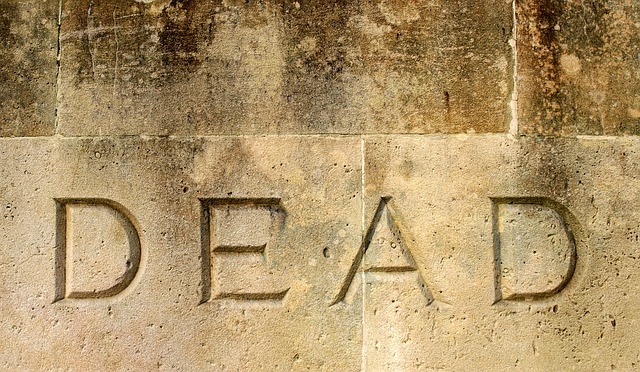 But a question remains - are there still bodies buried beneath the shopping mall? Ron Castanza, a professor at Baltimore College, set out to find answers. He applied for permission to dig in the grassy area where the shopping mall sat. Over time, the team found two headstones without names. They found bones and the metal handles and nails of coffins. Please see Part 1 , Part 2 and Part 3 for the start of this process of how I rescue, archive, and publish on Lost Faces antique photo albums I save from disappearing. After I remove all the photos from the album, and notate on the verso (back) of each photo in pencil, it's time to scan and store them in acid-free containers. My husband scans the front of each image. If he has time he also scans the verso so that I have a record of the photographers' logos and addresses. He works with a flatbed scanner in jpg format at a resolution suitable for publishing online. Resolution and format are important and the better quality image you require means you need higher resolution and a better file format. jpg is used when small file size is more important than maximum image quality such as my use on the Lost Faces website. Here is a good explanation of types of file formats you can use when scanning, and the pros and cons of each. Once my husband has scanned all the photos, I place them in acid-free "sleeves" and store them as a unit (an entire photo album) in acid-free boxes. I used to store them in acid-free binders for ease of looking through the photos but as my collection of rescued photographs grew, that system became too cumbersome. 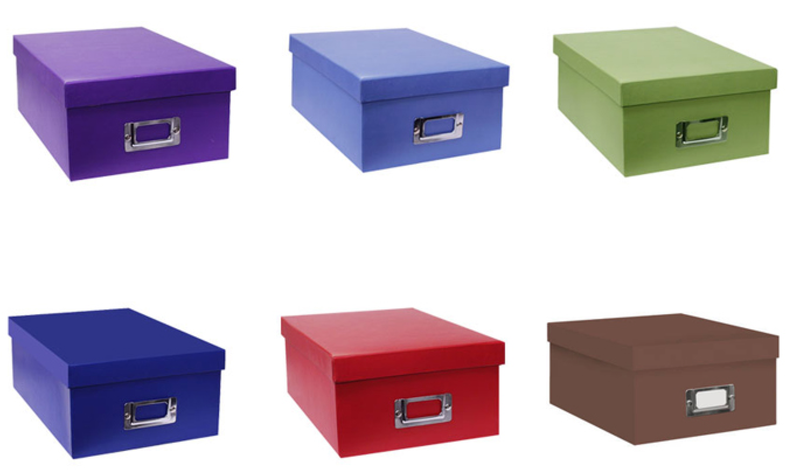 Using the boxes instead of binders has other positive effects. I can easily open a box and sort photos by years or fashion choices or hair styles or genres. Because I have the photo album number and photo number notated on the verso I will never lose the place where any particular photo belongs. 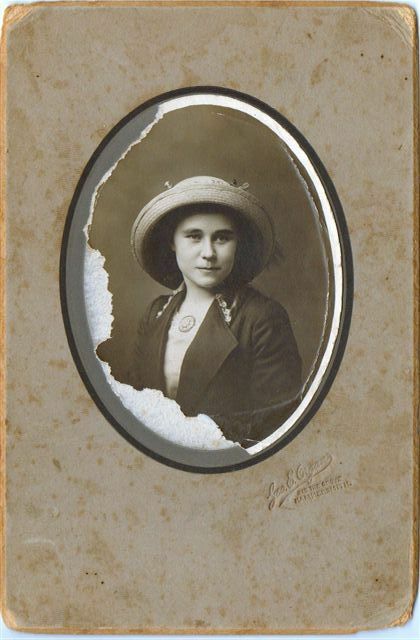 Last item is uploading and publishing these gorgeous rescued ancestral photographs online on Lost Faces. Archaeology is fascinating. It can also be sad and poignant. Finding a skeleton can lead to more details on how, why or when a person died than we sometimes find comfortable. Such was the discovery and story written about by Kristina Killgrove. "An early Medieval grave near Bologna, Italy, was revealed to contain an injured pregnant woman with a fetus between her legs. Based on the positioning of the tiny bones, researchers concluded this was a coffin birth, when a baby is forcibly expelled from its mother's body after her death. 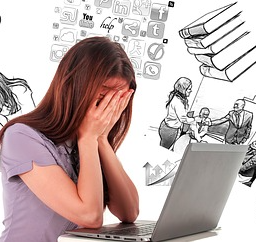 The pregnancy and the woman's head trauma may also be related." Just reading that first paragraph made me feel sad for this poor Italian woman. But I read on and it is a very informative story you might want to read. Barking Up the Wrong Tree - What to Do? If you haven't had this happen yet, you probably will. Your ancestor, perhaps your great-great grandpa, whose lineage you've traced for a decade, turns out to not be your great-grandpa. Uh-oh. Now what? * Do you throw your hands up in the air and exclaim "That's it! I give up!" * Do you slump down in your chair, hang your head and moan "Woe is me, all my hard work down the drain"
* Do you pump your first and yell "Yippee - what fun! Now I have a whole new line to trace!" * Do you take a deep breath, pause, and then calmly say to yourself "I better be really sure about this before I venture off on a new tangent"
Hubs and I faced this dilemma a year or so ago, and opted for reactions 3 and 4. It can happen for many reasons. It can be quite dramatic such as an illicit birth or it can be very mundane - human error. Perhaps there was a hidden affair - a baby born to a married couple but not the husband's child. Perhaps you, the researcher, simply made an assumption that turned out to be incorrect. 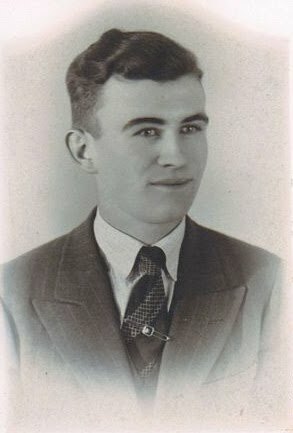 In our case with hubs' great-grandfather, we had no idea we had the wrong man until DNA tests were done. They proved conclusively that hubs' great-grandmother's child was born to a different man than her husband. We weren't shocked, or horrified, and we did not judge his great-grandma. Why would we? We don't know if she hid the truth from her husband or she told him. We don't know the circumstances but we did feel a twinge of guilt that her long-held secret was now out. She certainly hid it from her children and grandchildren but here we were uncovering it and exposing it to the universe. But I confess that most of what I felt was excitement at having an entire new line of people to find for hubs. We've spent quite a bit of time now on Bert's new paternal lineage (Cooper). We know his father was one of two men who were nephew and uncle, so we have a two-pronged research. I don't know if we will ever know for sure which man was the father but we have a theory. As for our original research into the wrong family (Holden), I've saved it all in case anyone is ever looking for the family in Ontario. I have a lot I can share!